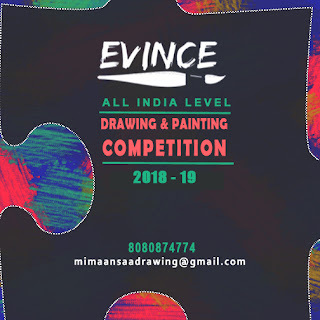 Mimaansaa Art Studio is organising a drawing and painting competition for school students. The Competition is open to 1st to 12th grade/standard students. Entry can be submitted by school / class / single student. Each entry should be certified by the parent / guardian / teacher as the original, unaided work of the competitor done during the current year. Entries should be an individual efforts and not a combined work and “Not Copy Work “. Every painting should carry the entry form and Xerox copy of school id card and passport size photo, and registration number at back of the painting. No entry will be returned. The copyright of all entries will rest with Mosmi Shah. 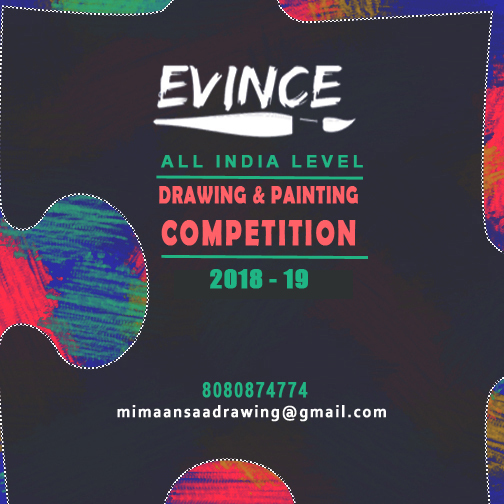 All entries ( Art Work ) submitted will be property of Evince Competition organizer who hold the right to take the decision on further use of painting without taking permission from the participant. If entries are sent by courier, proof of submission does not necessarily mean proof of receipt by Evince. Organizer is not responsible for any damage or loss during transportation. Winner is responsible for any tax payable on the prize money. Winner agrees to provide any necessary documents to meet the request of verification from tax authority. Correspondence if any, related to this year, may be made within 15days after the results, no correspondence will be entertained after 15 days of the results. 1st and 2nd rank winner of the previous years will be eligible only for appreciation prize and not for the main prize. • SUBJECT for GROUP A & B – Draw the outer shape of Elephant and create design inside the shape. 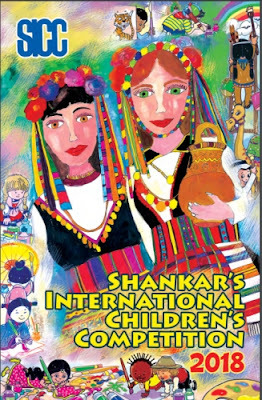 Indian Traditional / folk Art, like Warli, Madhubani, Tanjore etc. • Special trophy to first prize winner’s school/ class/ group of students, if entry is submitted by respective institute. Rs. 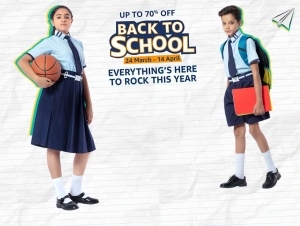 390/- for single Entry. Payment Mode: Payment can be done by NEFT or INTERNET BANKING. Bank details can be asked through email mimaansaadrawing@gmail.com or whatsapp - 8080874774. UTR Number or Transaction ID number has to be provided for verification of payment. Registration number will be given, only after verification. Till 15th February office will be closed, entry won’t be collected, if it reaches "before OR after" mentioned submission date.